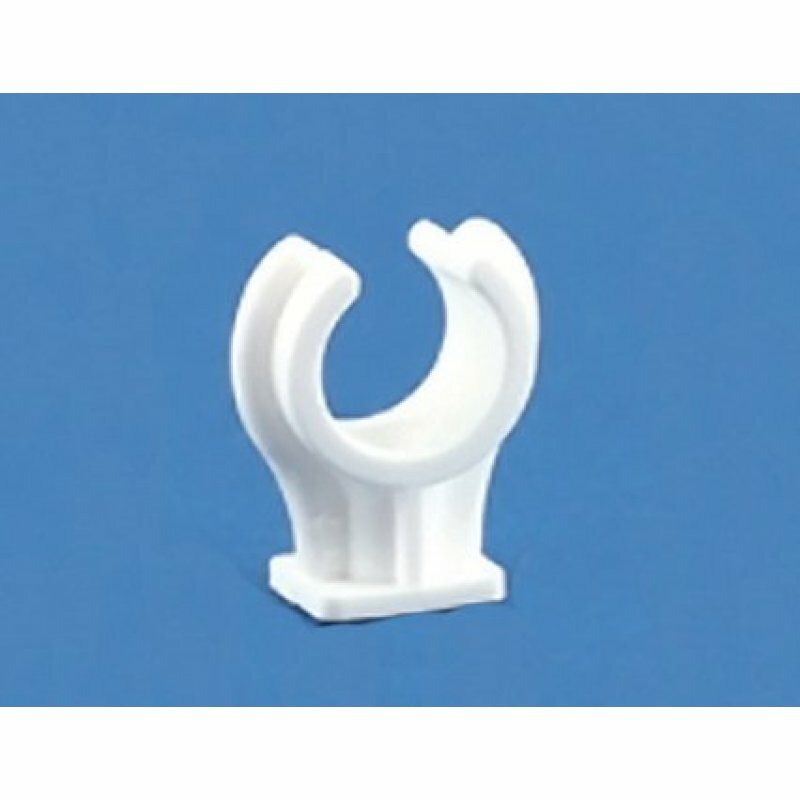 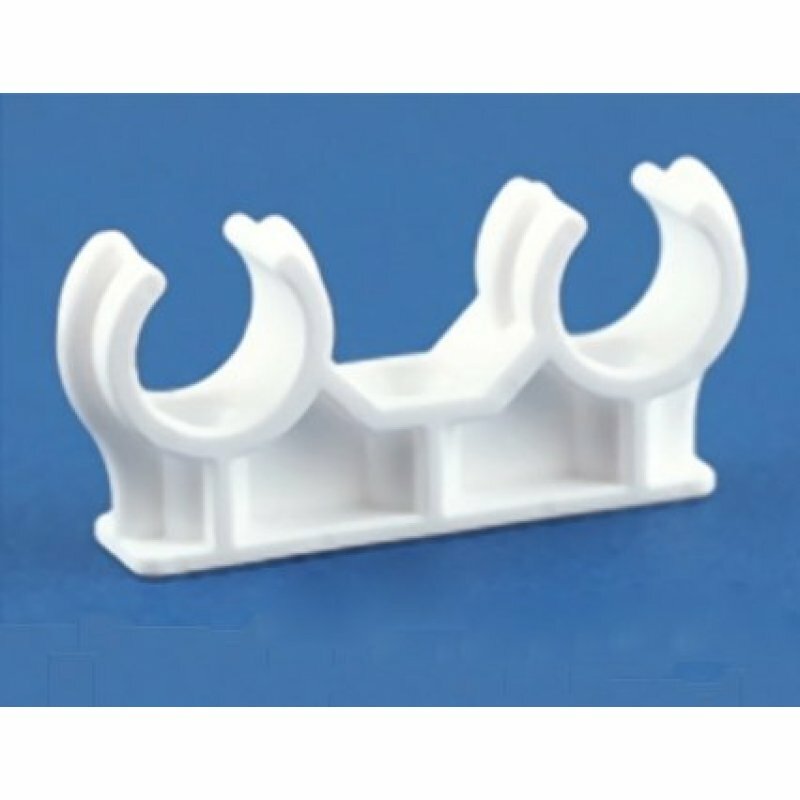 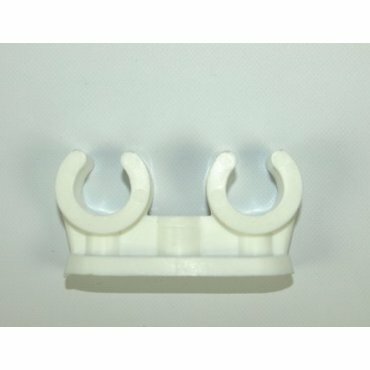 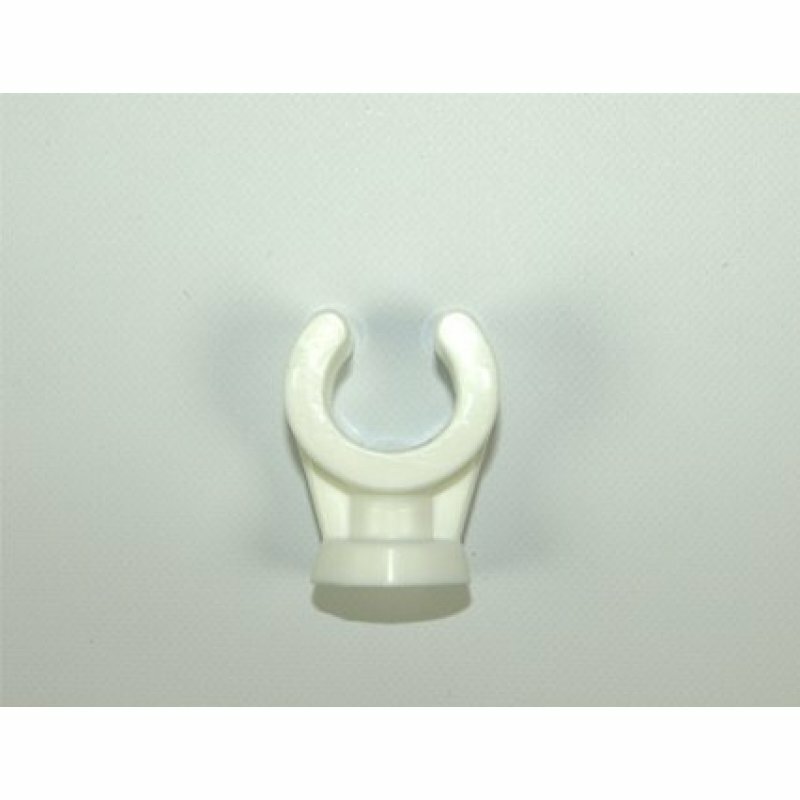 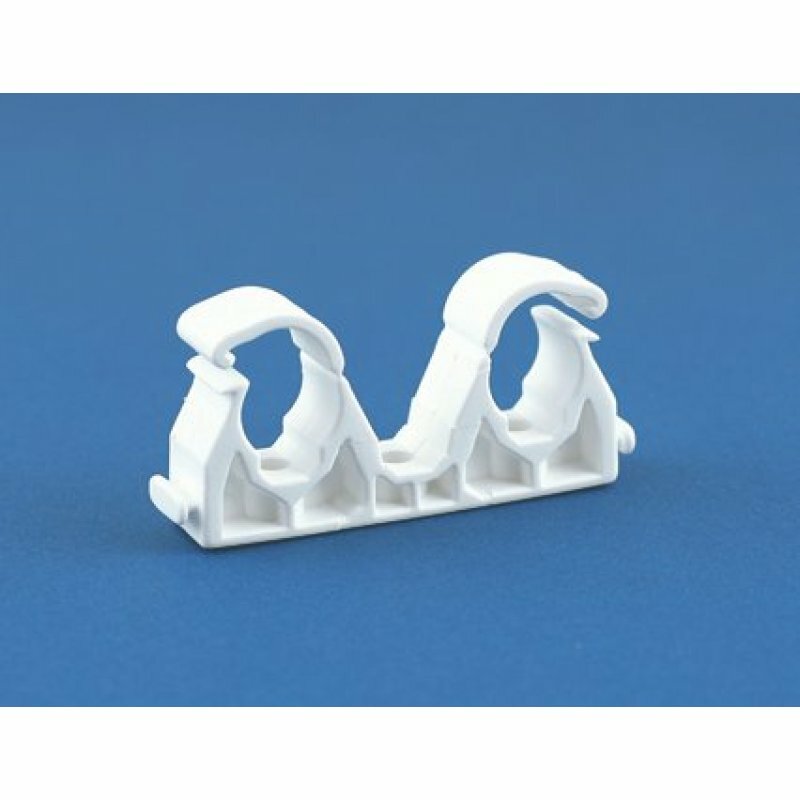 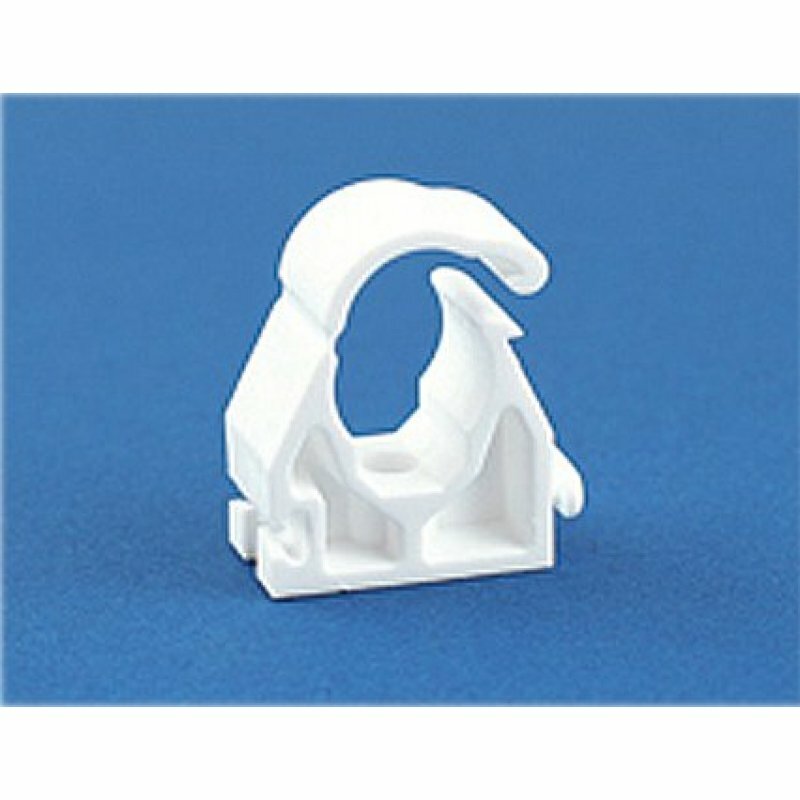 These white, super secure, heat stabilised polypropylene clips have a large base design which prevents the base being pulled into plaster and resists side loads. 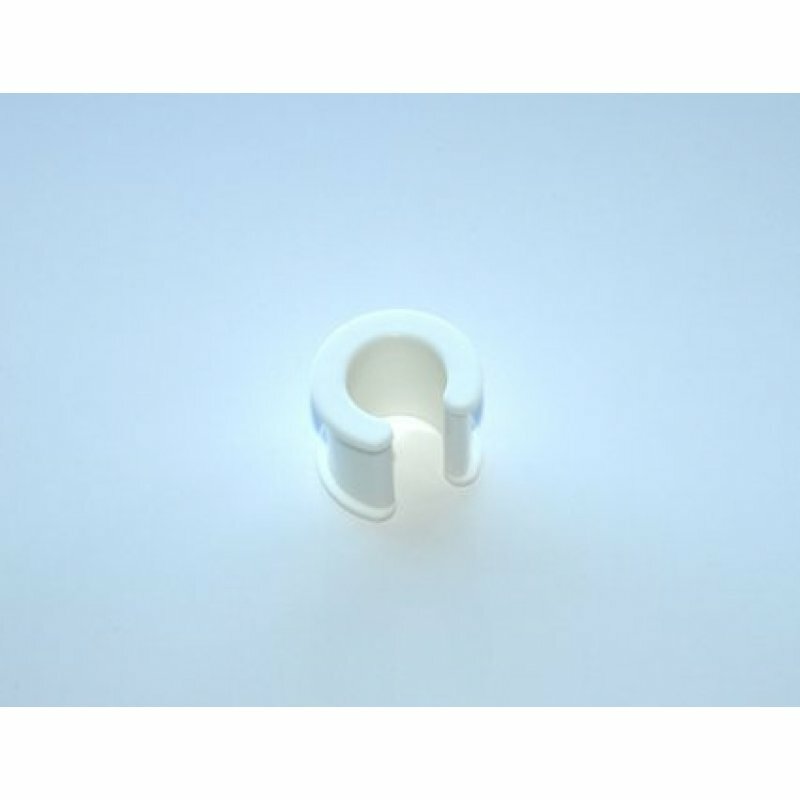 The design also allows pipes to be easily removed without the need to loosen or remove screws. They also have a high stand off allowing for lagging and heat circulation and are capable of withstanding continuous working temperatures of 110 degrees C and can also withstand short term temperatures as high as 140 degrees C.